When it comes to gift ideas, if you know me then you know I love a good gift guide. And gift guides curated by color? Yes, please! 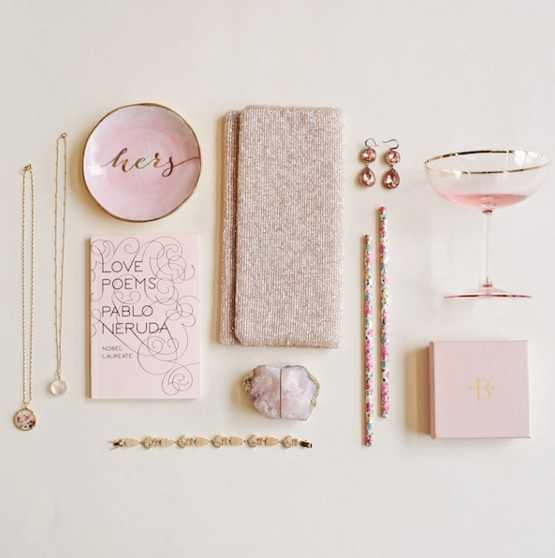 From pretty pinks to something blue, there really are so many gorgeous gift ideas and darling decor pieces in the BHLDN collection and I'm absolutely thrilled to share these colorful finds with you guys today! First up? Pretty in pink! From these lovely ring dishes, to these gorgeous double drop earrings, there's just so much to swoon for here and I don't know about you but I'm kind of obsessed. And these champagne coupes? Um, yes, please! Looking for something blue? Well, get excited because BHLDN has you covered! 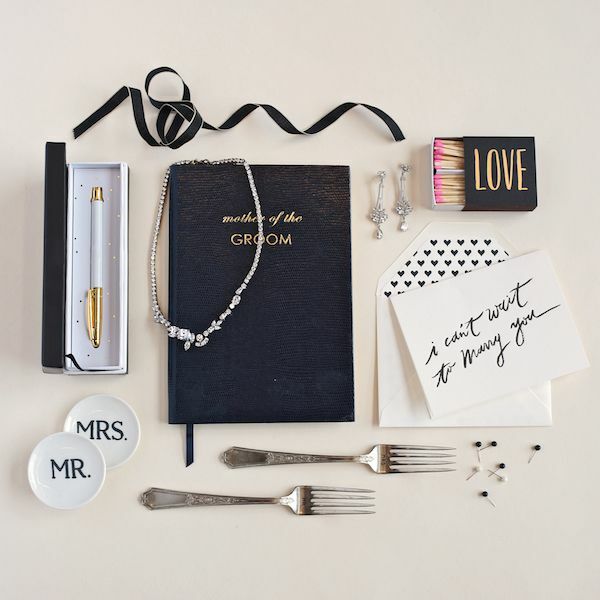 I'm so in love with these darling vow notebooks and these MRS. gown hangers absolutely have my heart! Next up I'm talking about my love for all things glittery and gold. 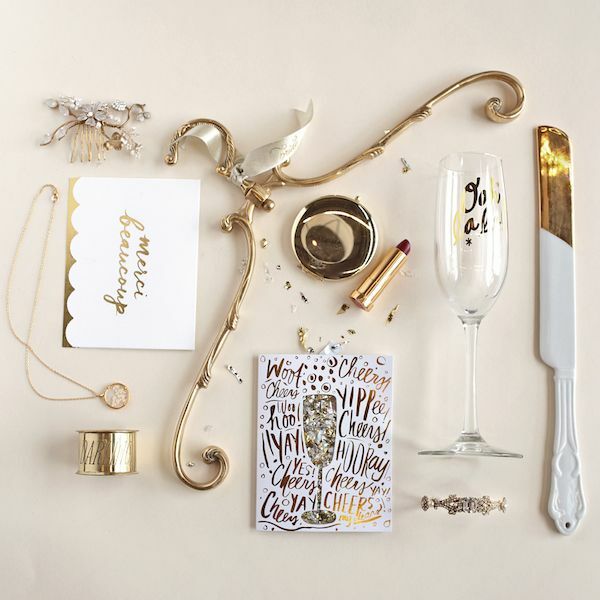 From this fabulously ornate hanger to these Ooh La La champagne flutes, this is probably my favorite from the group just because I'm a total fan girl for all things gold. Next up, we have this classic meets modern take on a black and white color palette. From these merriment matches to these dreamy chandelier earrings, this is the sort of palette that will never go out of style. And last but not least I'm celebrating my love for all things soft n' pretty. This collection features the nicest of neutrals and I just have to point out my love for this feminine lace garter, and these beyond dreamy chandelier earrings! So there you have it! Curated by color, with an array of picture perfect accessories to help you bring your wedding dreams to life, the collections over at BHLDN truly are a must-see! 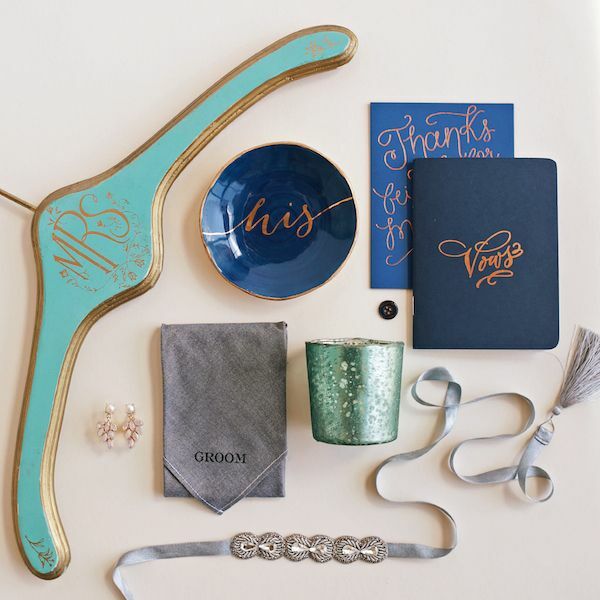 They've got bridal accessories and bridesmaid gifts! Oh, and did I mention their amazing wedding decor selection? I'm not going to lie, I'm absolutely obsessed! 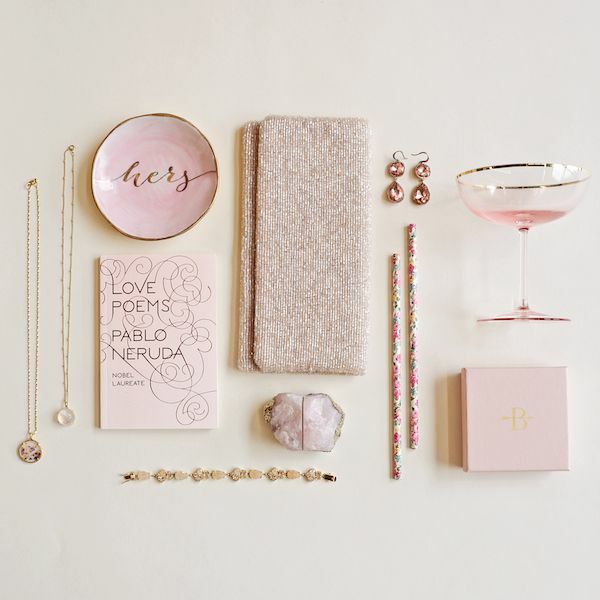 1 One Comment " BHLDN Curated by Color | Gifts, Decor & Accessories. Oh My! " Regardless of whether you are searching for the actual replica watches sale you will discover the best view in the correct cost the following! Clients audemars piguet replica sale really millionaires however in some way progress the aftertaste with regard to replica watches sale as well as can't permit to purchase it may on it's own entertain their own urge for rolex replica through matters Reproduction wrist watches, that are the abutting behaving associated with too expensive perk able-bodied recognized manufacturers. Each and every customer ought to build up this particular reality within apperception how the tag heuer replica uk need regarding previously mentioned papules about the lovers apperception how the complete rolex replica sale possess.